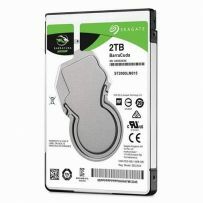 SEAGATE BARRACUDA 3.5inch 500GB, 7200 RPM, 32 MB, 1 x SATA 6 Gb/s. 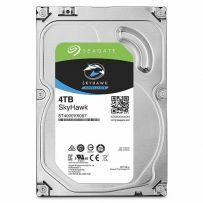 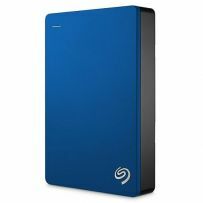 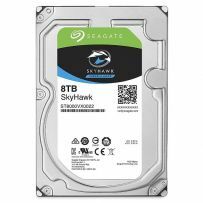 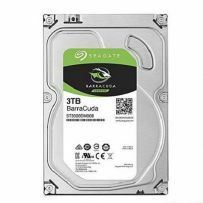 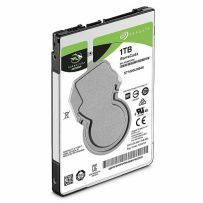 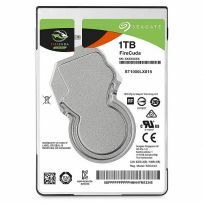 SEAGATE BARRACUDA 3.5inch 2TB, 5400 RPM, 128MB (best in class - no other competitor have), SATA III / 6Gb/s, up to 140MB/s. 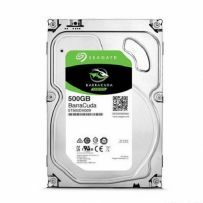 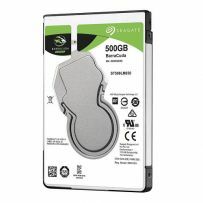 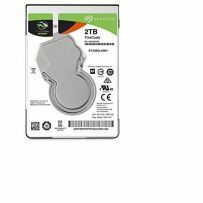 SEAGATE BARRACUDA 2.5inch 500GB, 5400 RPM, 128MB, SATA 6.0Gb/s.